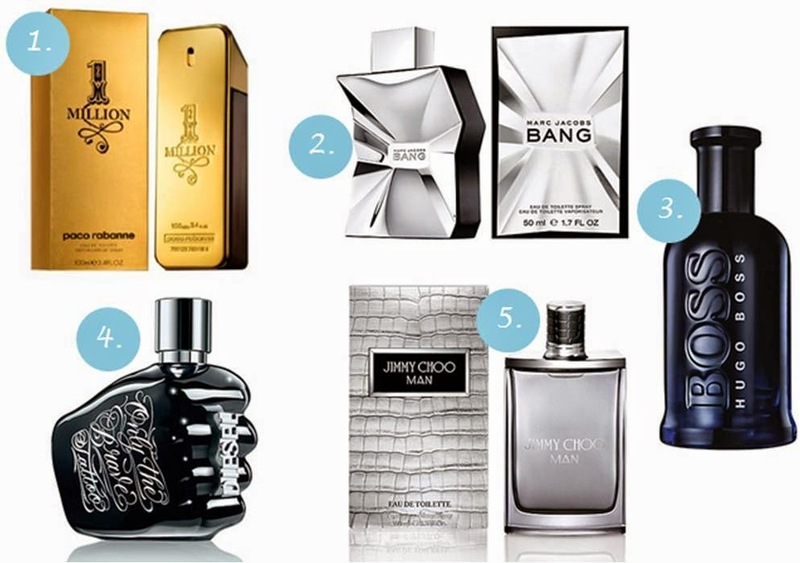 With endless amounts of perfume and aftershave advertisements making their way onto our television screens throughout the months leading up to Christmas, it makes what would normally be a relatively pleasant scent smelling experience into a mind-boggling few hours narrowing 4625168 choices down to 1. 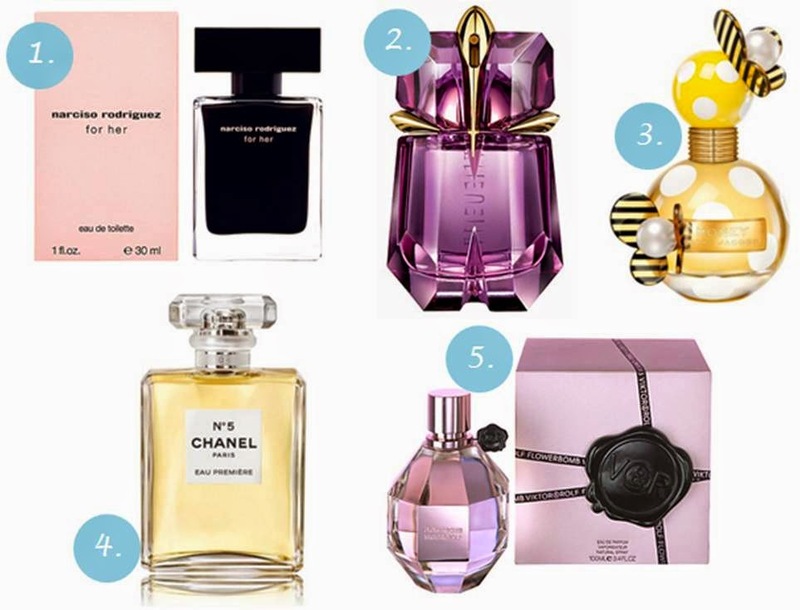 As part of my Christmas gift guides, I have chosen 5 scents that I would recommend, whether you're buying for your grandad, dad, mum or auntie, there is a perfume and aftershave for everybody. I really want that Alien perfume! I have the Alien perfume, its my go-to everyday one and has been for a few years now, it smells amazing! Would make such a good gift! Ooh I sprayed Marc jacobs honey in Boots and it was heavenly! All of the other Marc Jacobs fragrances and lovely too. Narciso Rodriguez For Her smells so good, I think it is such a gorgeous scent. This time of year there are so many releases and general decent offers on, I do try to wait for boxing day to snap up a bargain though!